Identification: Hoese and Moore (1977); Manooch (1984); Robins and Ray (1986). Native Range: Marine. Massachusetts to northern Mexico; absent from southern Florida (Robins and Ray 1986). Nonindigenous Occurrences: Spot from coastal Texas waters reportedly was introduced to inland waters in Texas prior to 1992 (probably in the 1950s or 1960s) (Howells and Garrett 1992). Table 1. States with nonindigenous occurrences, the earliest and latest observations in each state, and the tally and names of HUCs with observations†. Names and dates are hyperlinked to their relevant specimen records. The list of references for all nonindigenous occurrences of Leiostomus xanthurus are found here. Means of Introduction: Intentionally stocked as a sport fish. Remarks: Howells and Garrett (1992) provided no details concerning the stocking of spot in Texas. Presumably, its introduction took place in the 1950s, or shortly thereafter, when Texas agencies began wholesale capturing of native marine species along the Texas coast for later transport and stocking in reservoirs and rivers within the state. Howells, R. G., and G. P. Garrett. 1992. 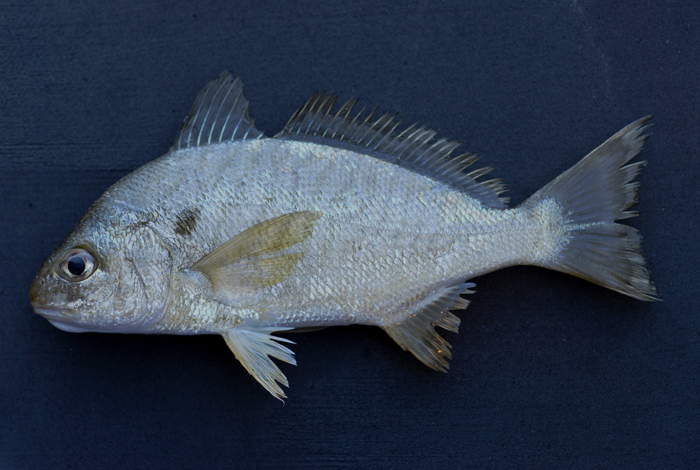 Status of some exotic sport fishes in Texas waters. Texas Journal of Science 44(3):317-324.